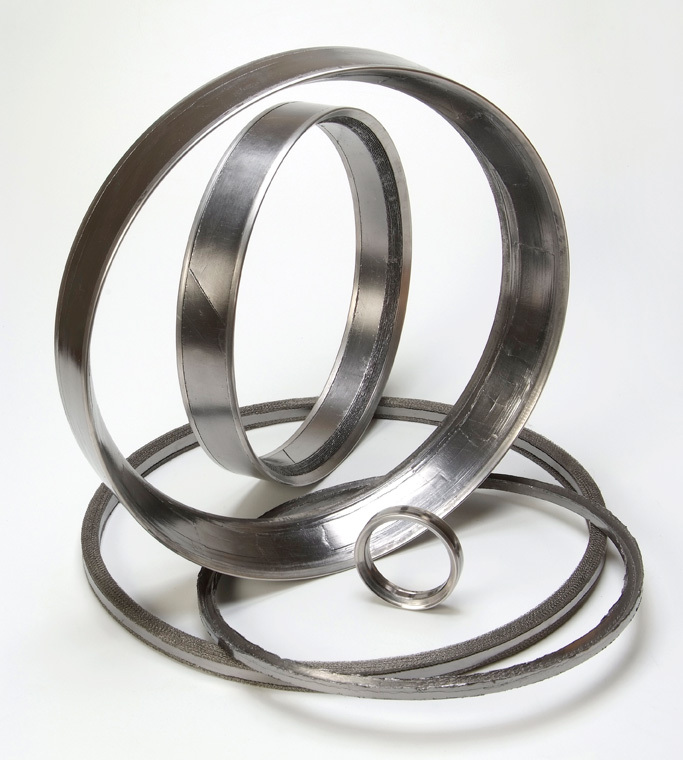 Designed as a resilient graphite bonnet gasket, the EGC pressure seal requires a significantly lower load than its metal counterpart and delivers superior valve sealing. 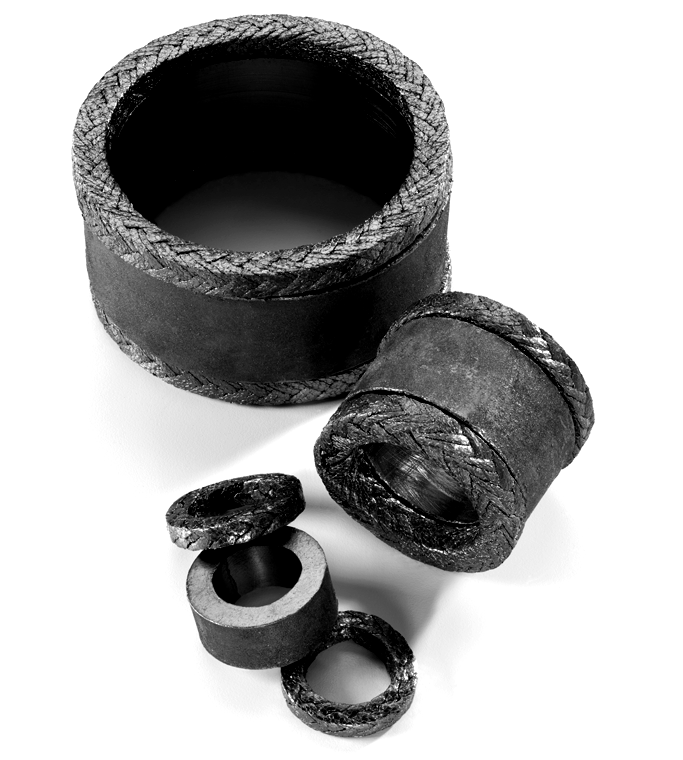 Constructed of high-density Thermafoil® Flexible Graphite and heavy gauge stainless steel top and bottom anti-extrusion, the EGC pressure seal provides the ultimate in rugged performance in this extreme environment. 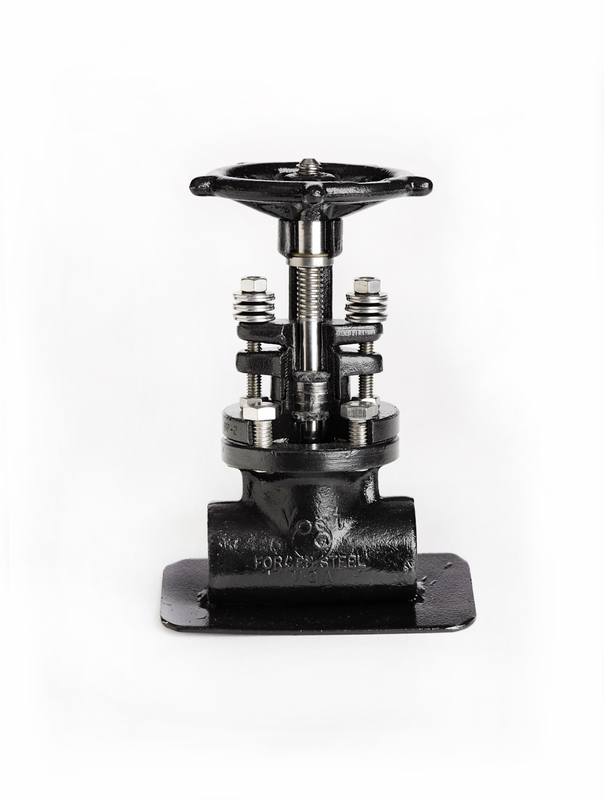 EGC manufactures a wide variety of valve packing configurations capable of withstanding pressures of up to 10,000 psi and temperatures up to 1200 degrees. Packing sets are certified to meet API 607 Fire Test and are available to meet oxygen service requirements. They are ideal for power generation, oil and gas, petro-chemical and pulp and paper applications.